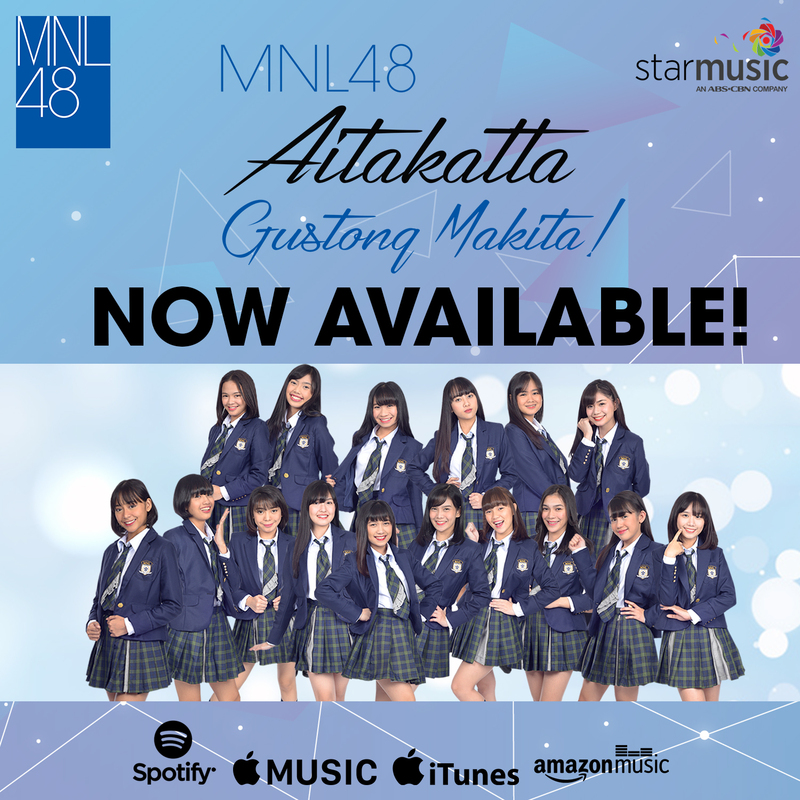 A day after the digital release of MNL48 Aitakatta – Gustong Makita debut album on September 28, the album of the all-girl idol group climbs up fast to No. 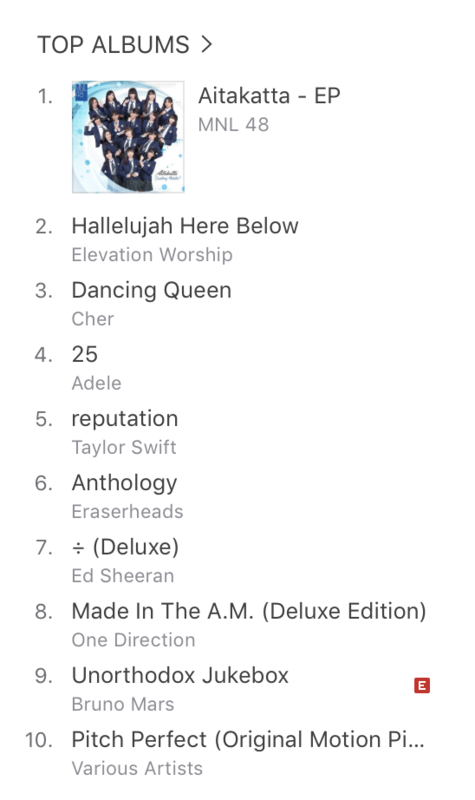 1 spot on iTunes Top Albums. 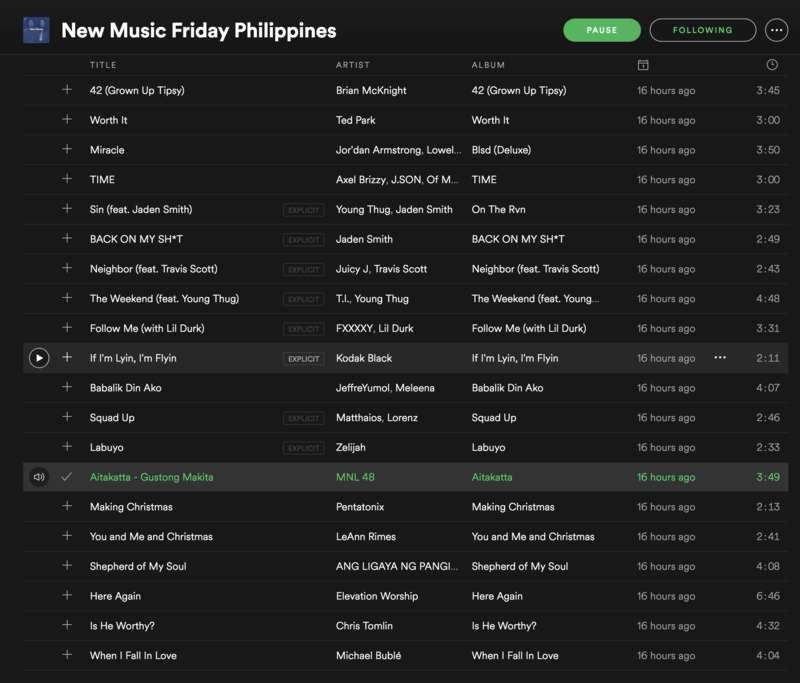 Aside from iTunes, MNL48 also released on Spotify, Amazon, and Apple Music on Friday, and immediately made it to the top with more listeners streaming and purchasing the album online, where it also made its way to the New Music Friday Playlist on Spotify. To coincide with the digital release of Aitakatta - Gustong Makita, the official music video was broadcasted on Pinoy MYX later in the evening. 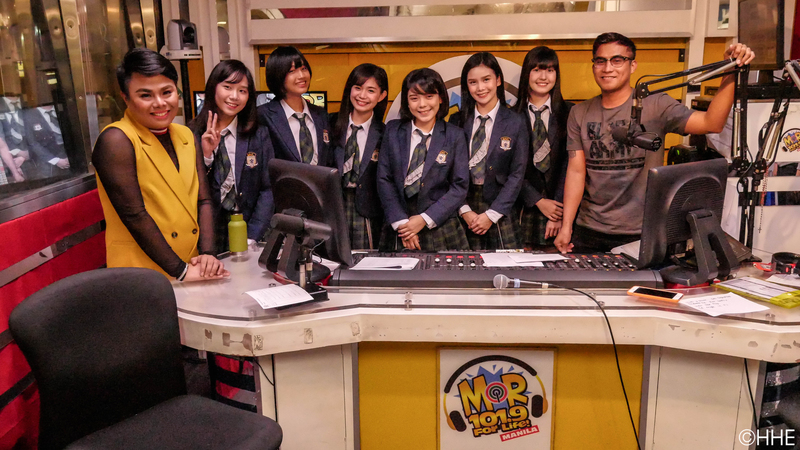 Furthermore, the single aired live for the first time in radio at ABS-CBN's music radio station, MOR 101.9 For Life with MNL48 Senbatsu members Abby, Sela, Ash, Sayaka, and Faith as guests last September 26. 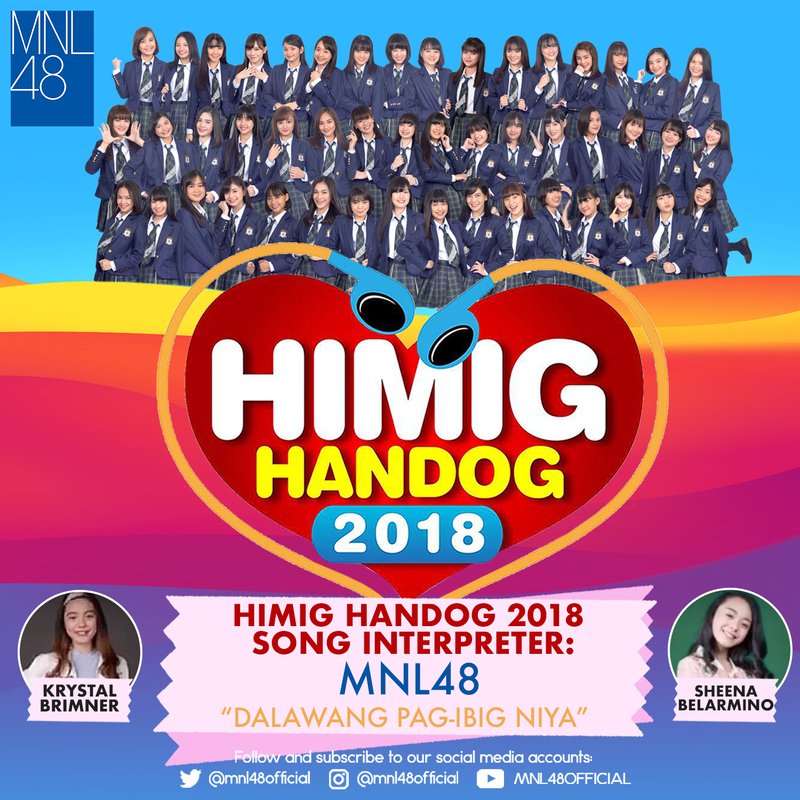 More good news is coming as MNL48 announced that the girls will be joining this year’s Himig Handog as interpreters, along with Sheena Belarmino and Krystal Brimner for the song 'Dalawang Pag-ibig Niya'. Fans can now pre-order a copy of the album on Hallo Hallo Mall (http://mall.hallohallo.com/) website for only Php 250.00, where each CD has 1 FREE ticket event for the fans to use on the next handshake event soon. Supporters got the chance to first listen to the Tagalog versions of the AKB48’s biggest hits two months ago when the girls performed on It’s Showtime. 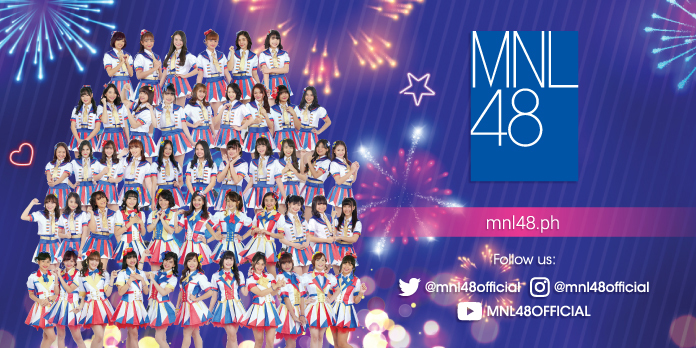 Visit the MNL48 website and follow its official social media accounts for more updates of the members’ events and guesting. Meanwhile, stream and listen to MNL48 debut album through the links below.